The Unleash V2 wowed G&B senior product specialist Huw Price back in the summer – and he’s a man who knows a thing or two about attenuation. It’s a 100-watt class-D power amp that’s smaller than a shoebox and controls your amp’s volume without sabotaging the tone. It’s lighter and smaller than the competition, very powerful and offers continuously variable attenuation. 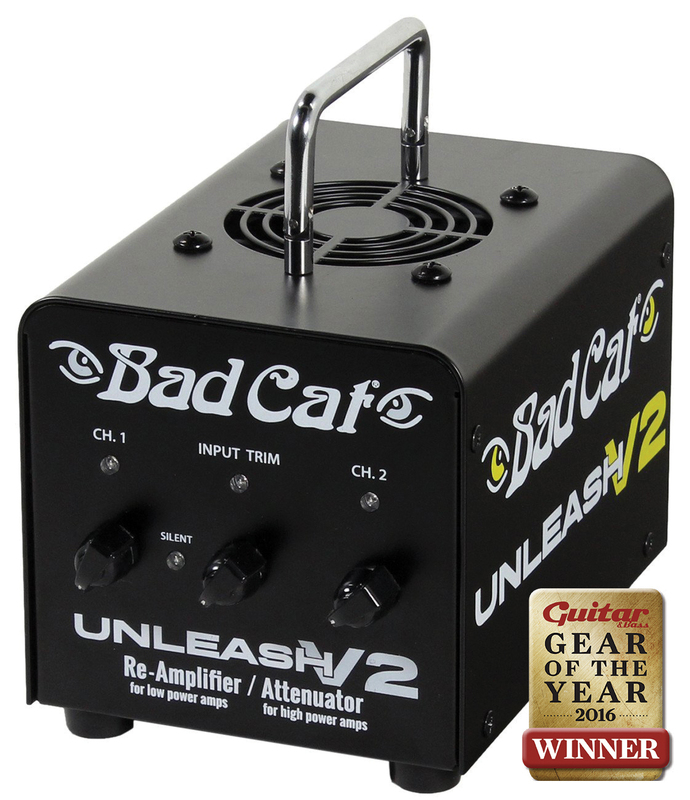 In short, it’s the perfect gigging amp to carry inside the cab of your studio amp. Bob Tyson couldn’t find pickups that sounded like vintage P-90s, so he made these incredible mid-50s replicas that hold their own with the genuine article. Bravo, Bob! This vintage-style vibrato assembly is a beautifully made product that takes the original Fender design to its logical conclusion. 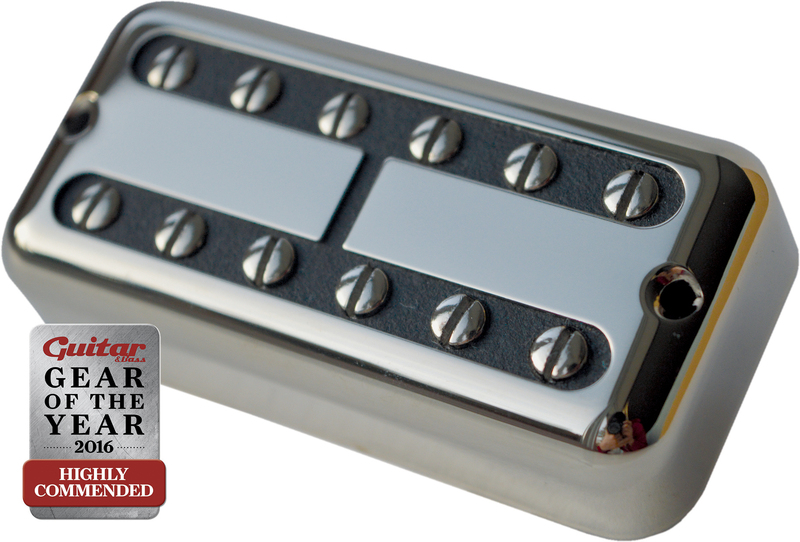 It delivers tonal improvements and stability, without making any compromises over aesthetics or tone. Torn between early- and mid-50s Tele bridge tones? The Oil City Wapping Wharf’s tapped coil gives you both at the flick of a switch. Rated at 10K/15K with thin 43AWG wire and A2 and A5 slugs for the plain and wound strings respectively, the range of fat and twangy vintage tones blew us away. It’s still in our guitar. The Sparkletron is McNelly’s take on vintage-style Filter’Trons, and it’s one of the most convincing approximations we’ve heard. 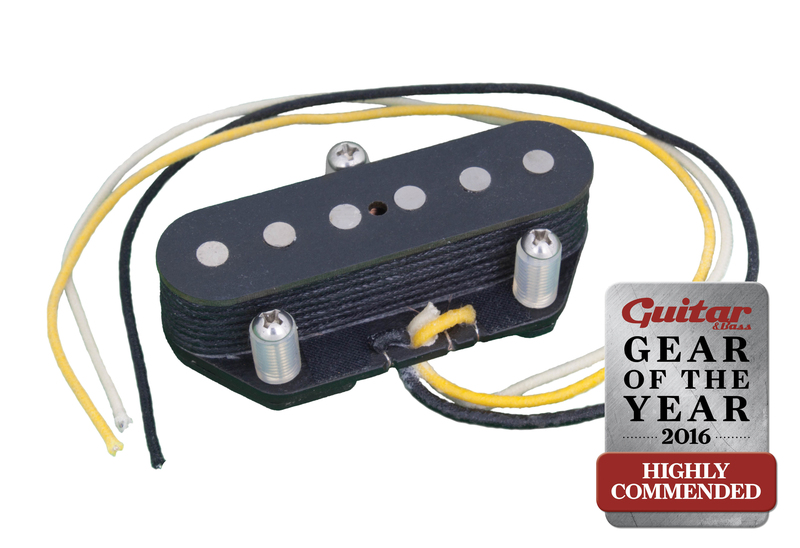 It features wax-potted coils, hand wound with 42AWG wire and alnico 5 magnets, and produces sweet upper-mids with tons of twang and growl and woody cleans. McNelly has nailed that twang thang! 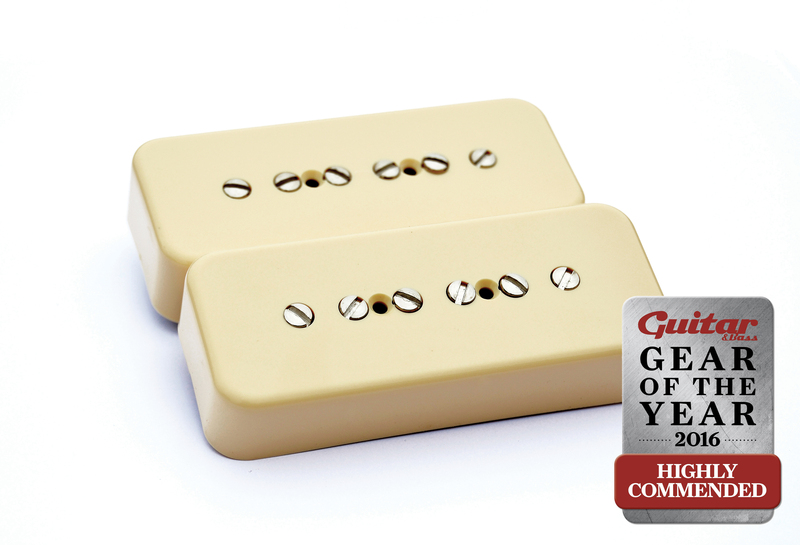 To get your copy of the Gear Of The Year issue of G&B, click here.